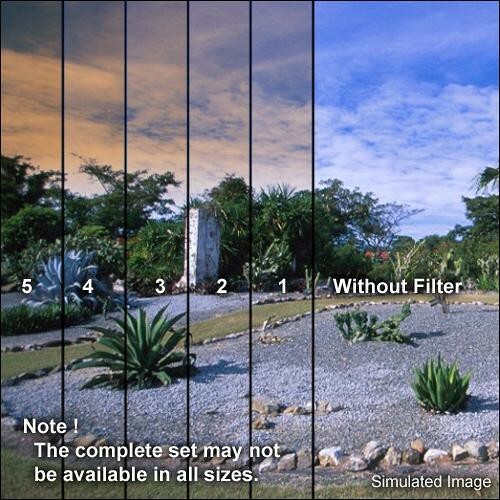 The Formatt 3 x 3" Graduated Coral 3 Filter is one of the most widely used category of filters. It enhances reality, adding a touch of subtlety or drama to the image. Coral Filters can be considered as both Color Correction and Color Effects Filters and are used to warm up cool lighting situations such as overcast days.